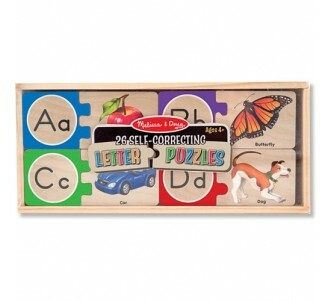 Creativity and construction combine with this early years construction set. 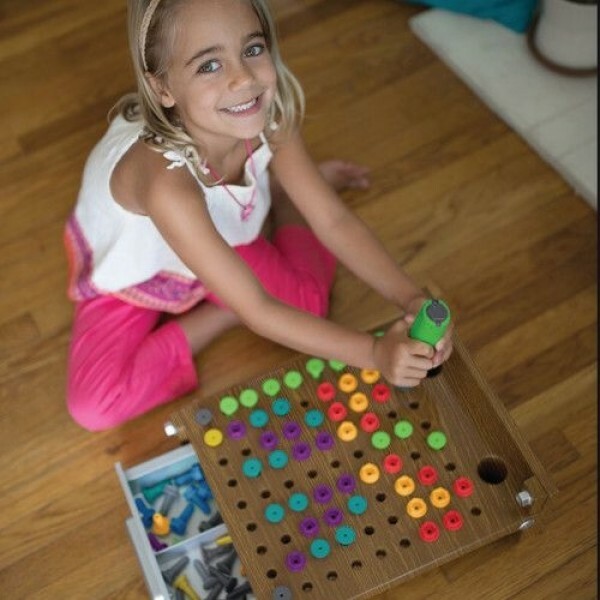 Little ones can watch their designs come to life using the play power tools to create cool designs with colour. 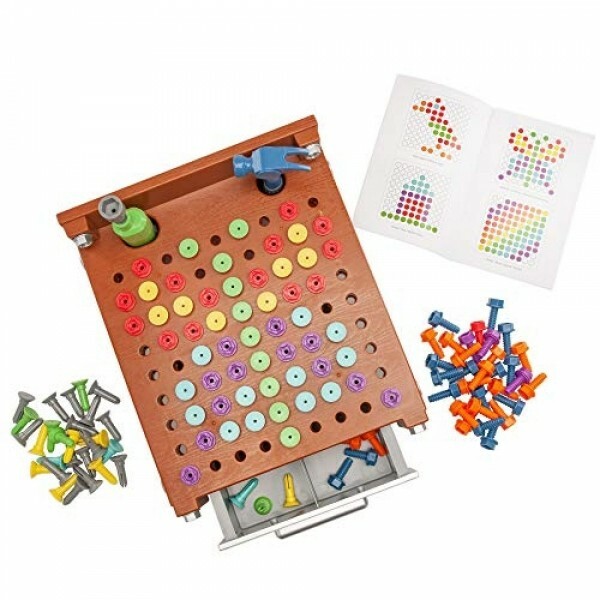 Set includes realistic workbench with storage drawer, electric bolt driver, play hammer, 60 plastic bolts, 60 plastic nails and multilingual activity guide with ten patterns. 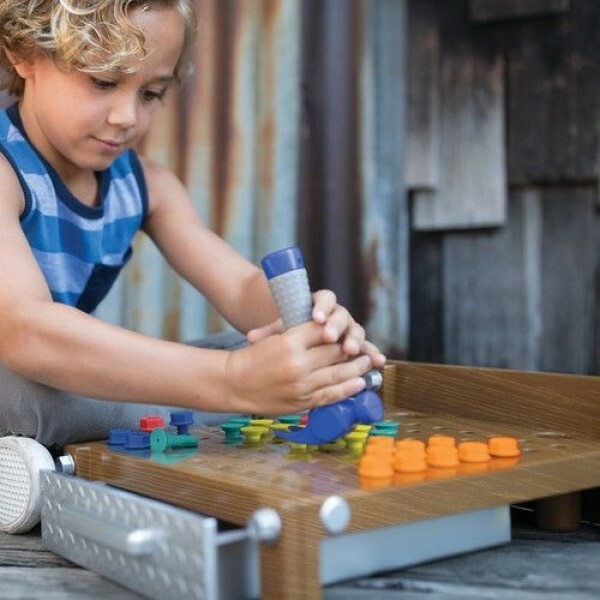 Bolt driver requires 3 AAA batteries (not included). 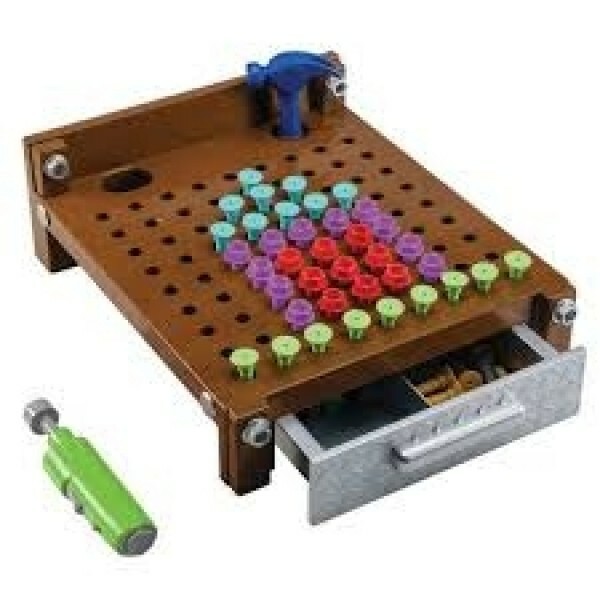 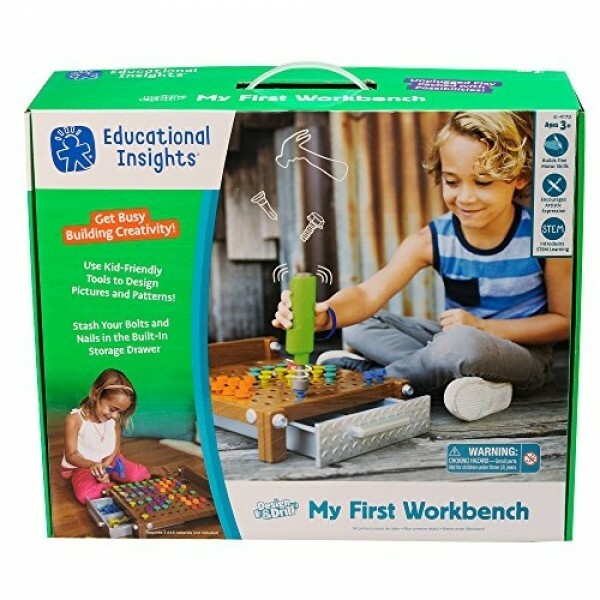 workbench measures 38cm L x 32cm w. Suitable for ages 3+.